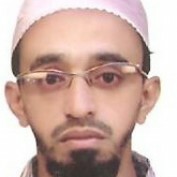 I’m Mohammed Abuhuraira Akrami, from Bhatkal, a coastal town situated on the seashore of Arabian Sea in India. Previously, I was working as a translator for language pairs Urdu>English & English>Urdu and staff reporter for a tri-lingual news portal. Currently I am working as freelance translator for various online tranlation agencies. 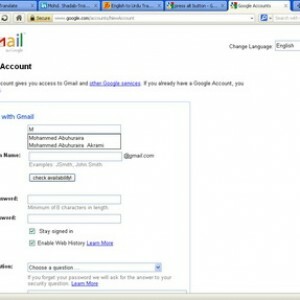 I also offer my voluntary translation services to www.watchingamerica.com. I am amiable, frank, humble, hyper-sensitive, ambivert, moody, optimistic, love-shy (slightly suffering from female phobia). I am a stereotype traditional Muslim, deeply abide by the religion, however, respects others faith as well. I am very much Interested in Human psychology, particularly about the differences between men and women and feminism. I love making friends chatting reading books, magazines and newspapers. I have quest for knowledge. I also love to make blogs and also am thinking about creating my won website. Anybody who is interested in having friendship with me can contact me directly to my email: abu_akrami@yahoo.com. How to enable Auto Form Fill feature on your Opera Web Browser and save your precious time?